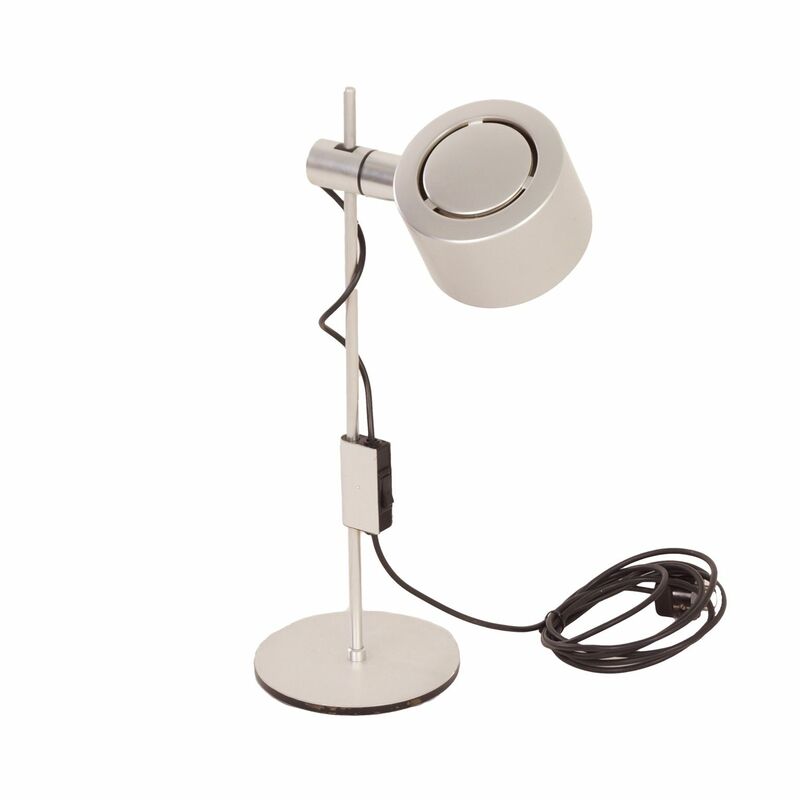 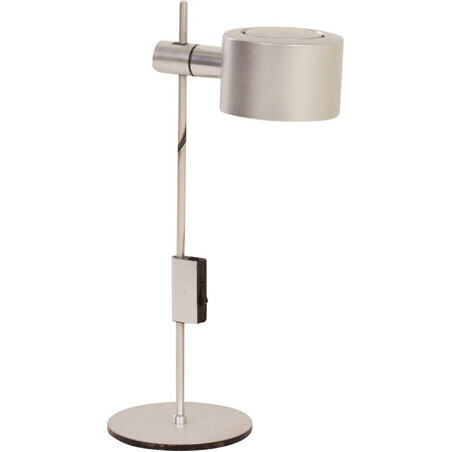 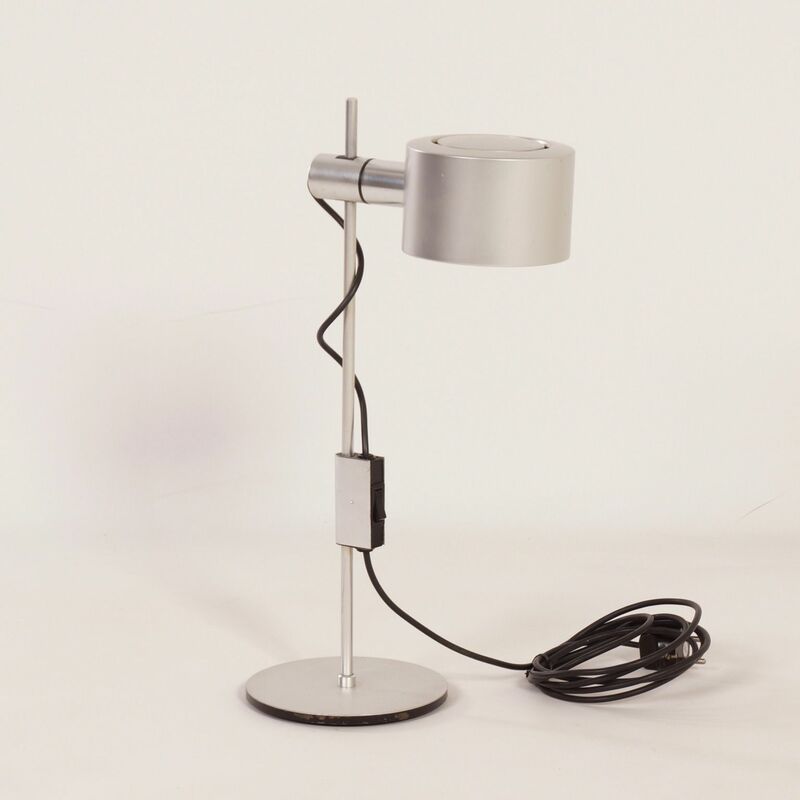 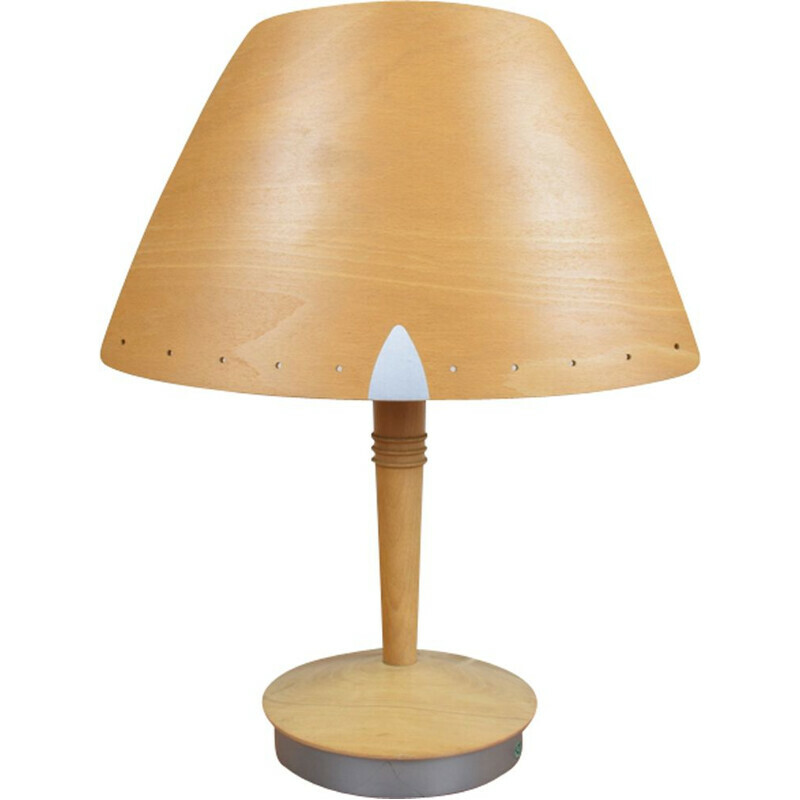 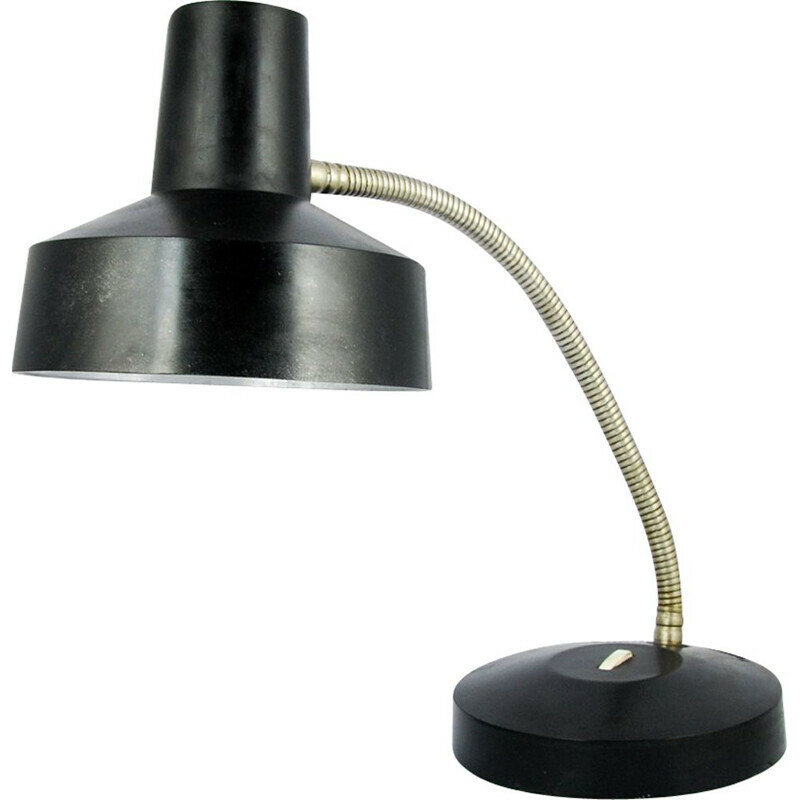 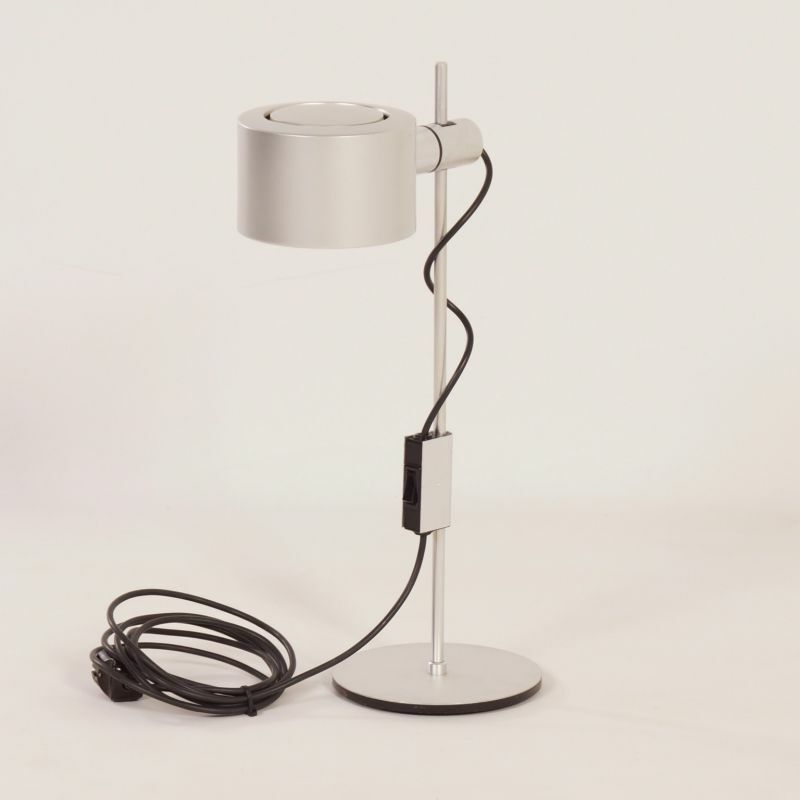 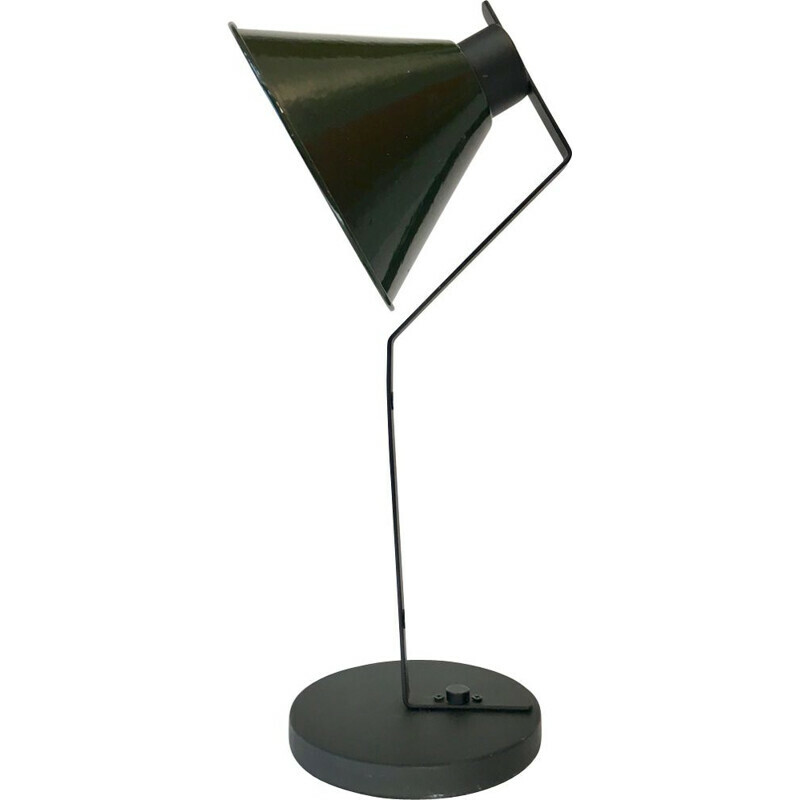 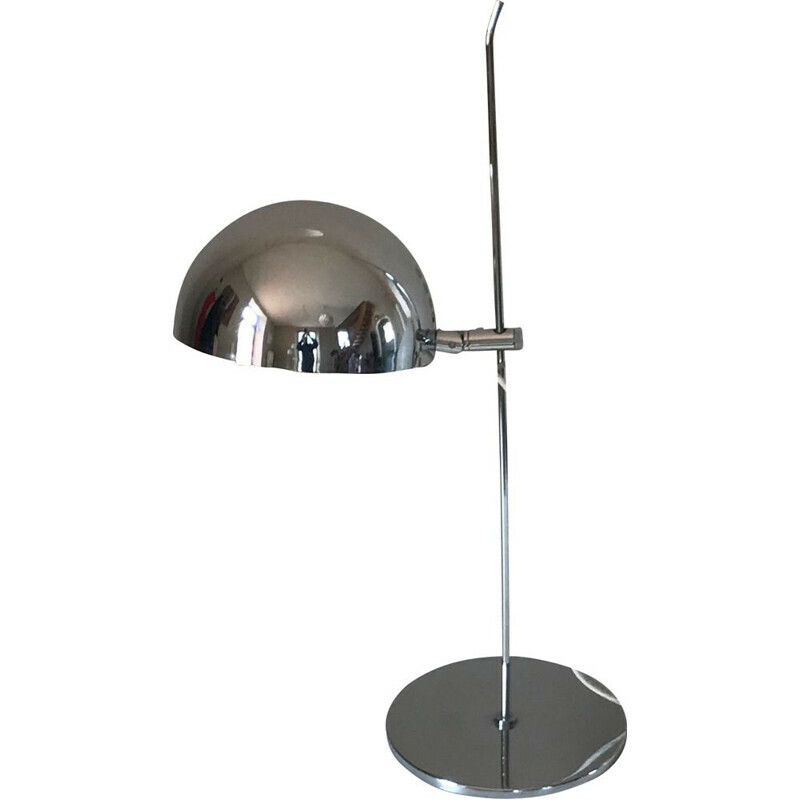 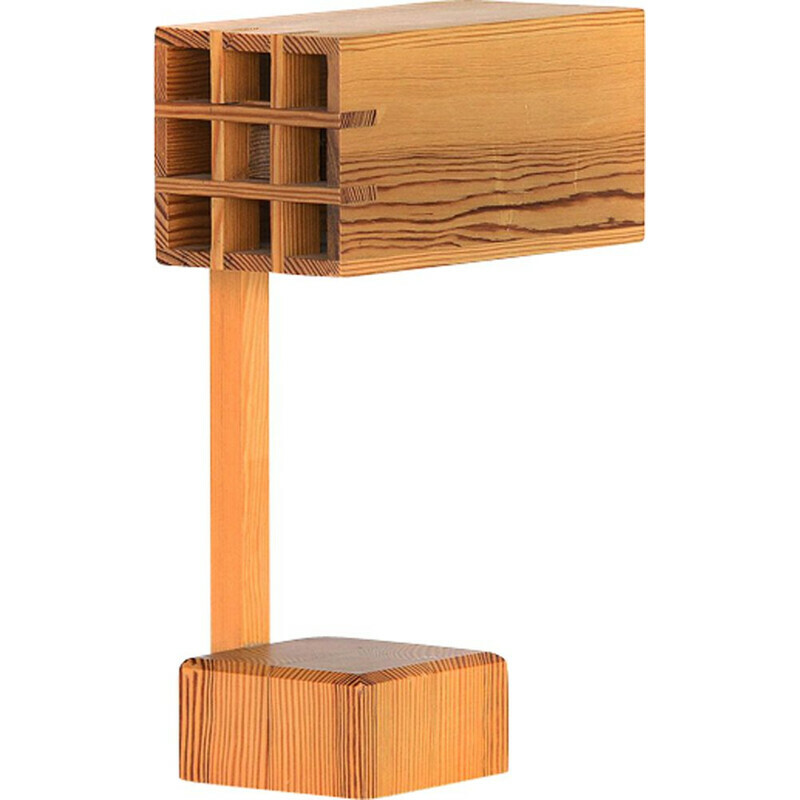 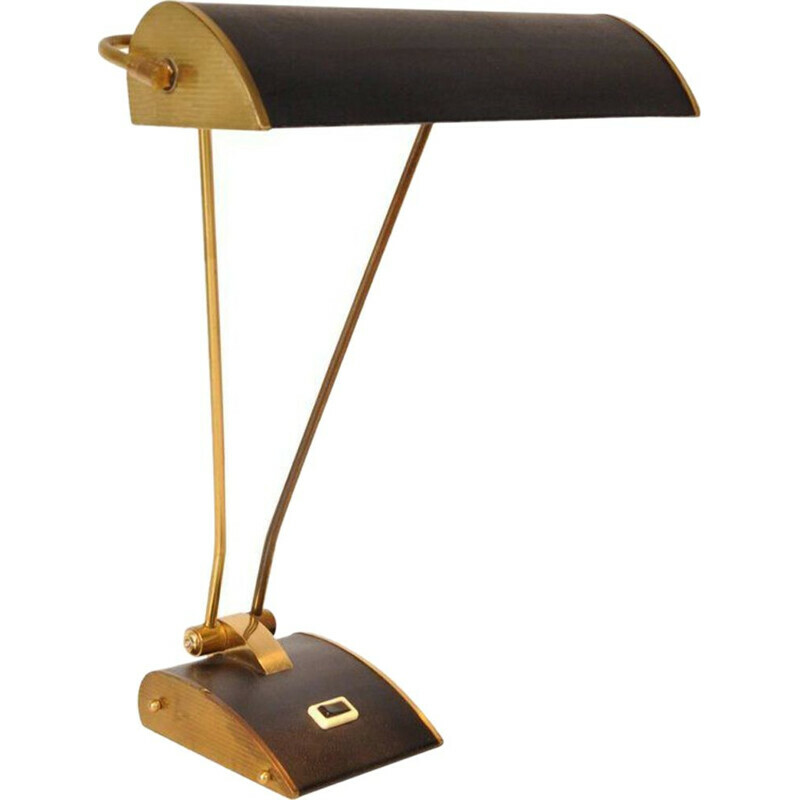 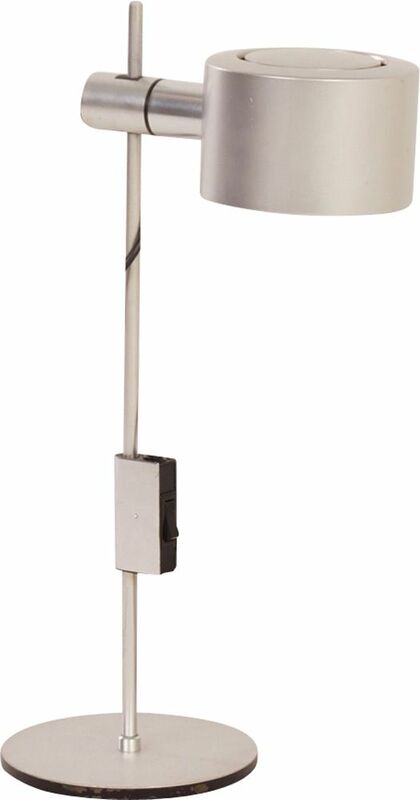 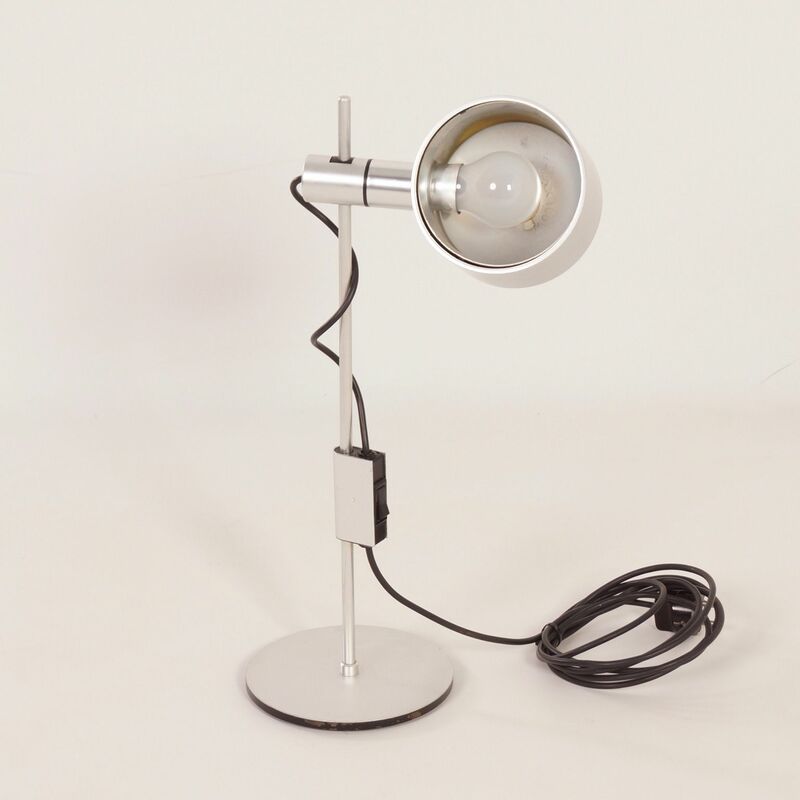 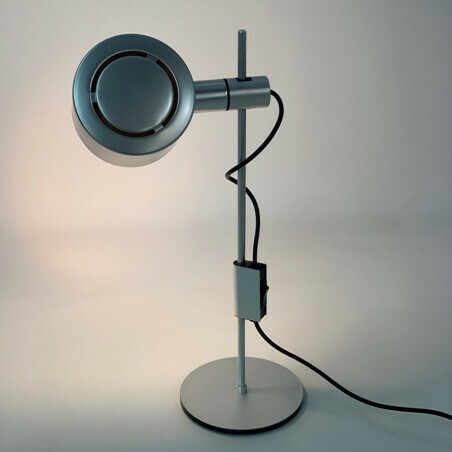 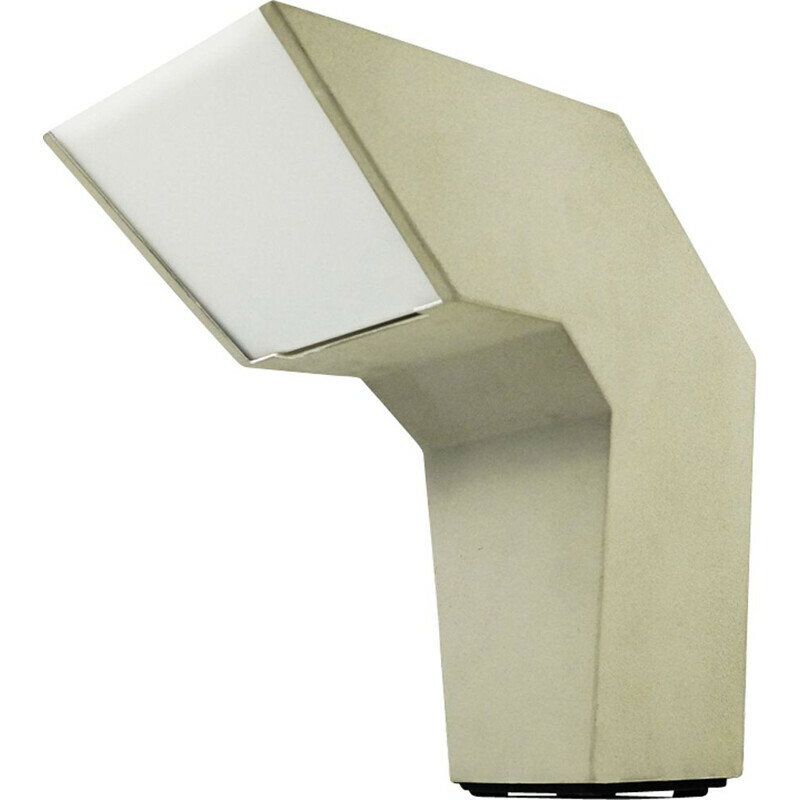 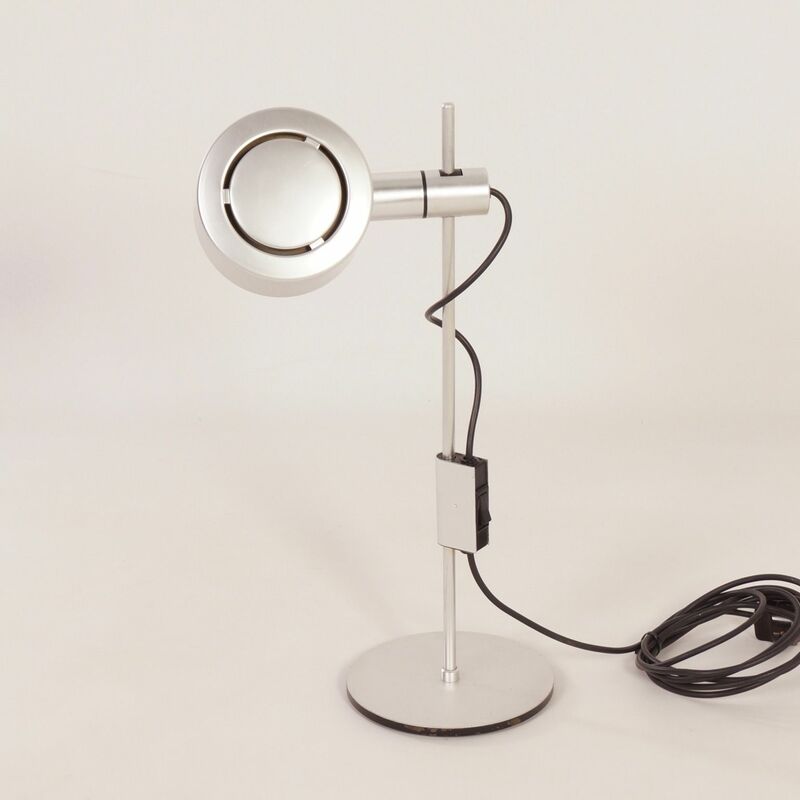 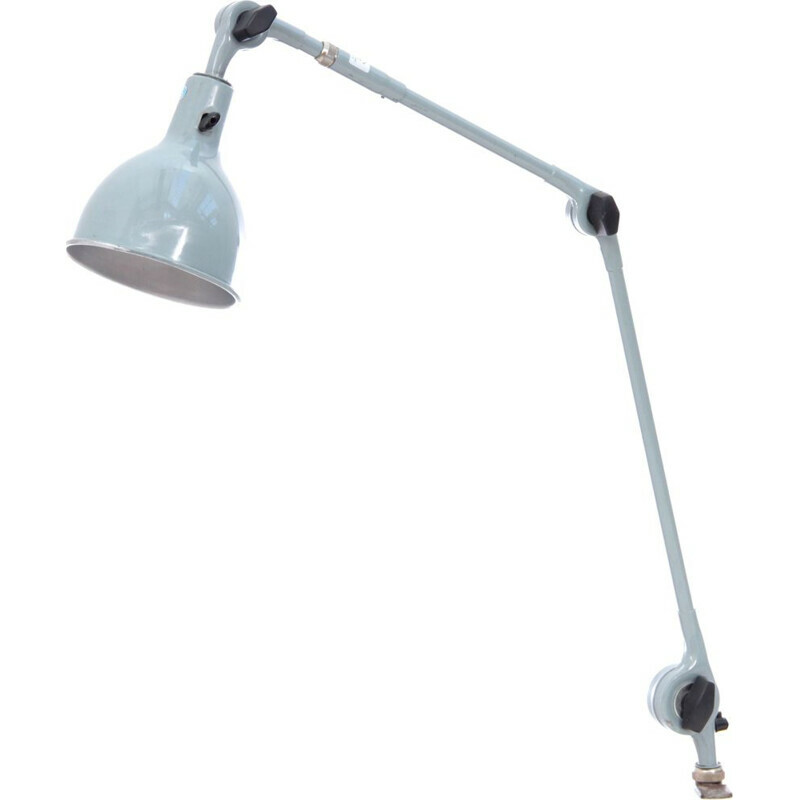 Peter Nelson desk lamp for Architectural Lighting (Berkshire England) in 1970s. 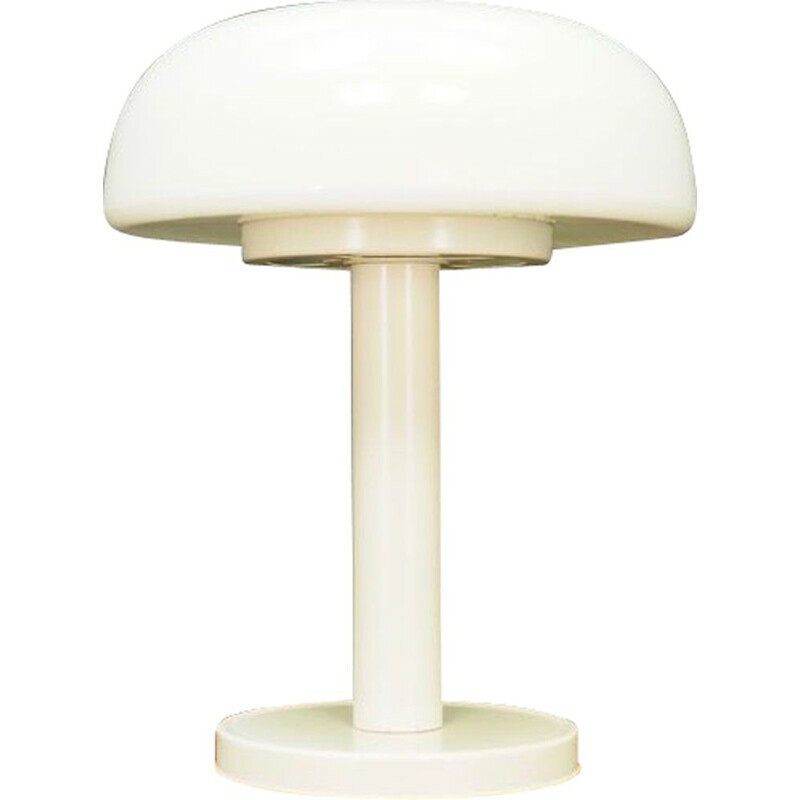 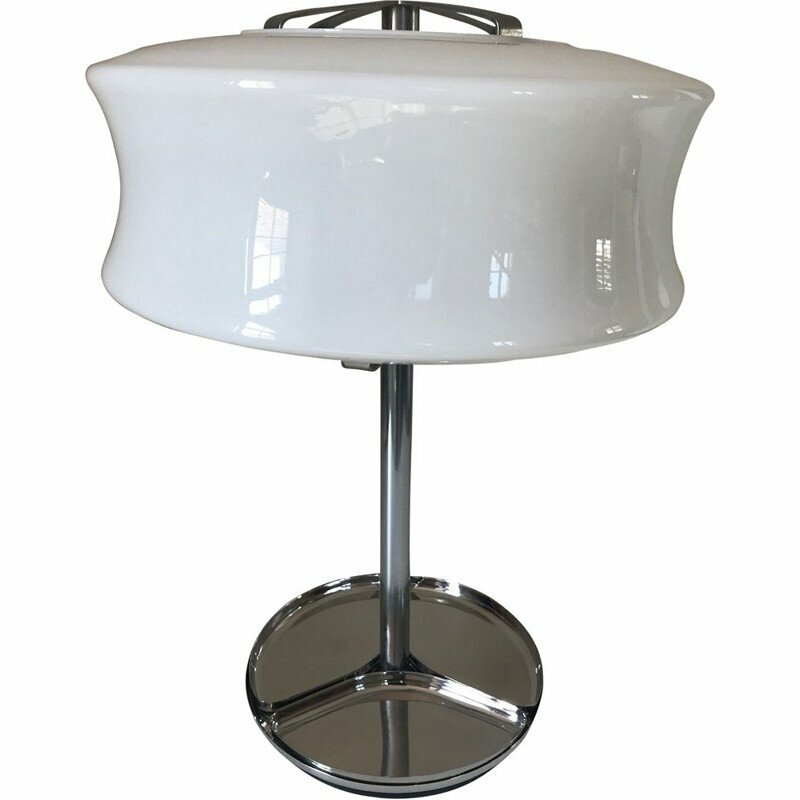 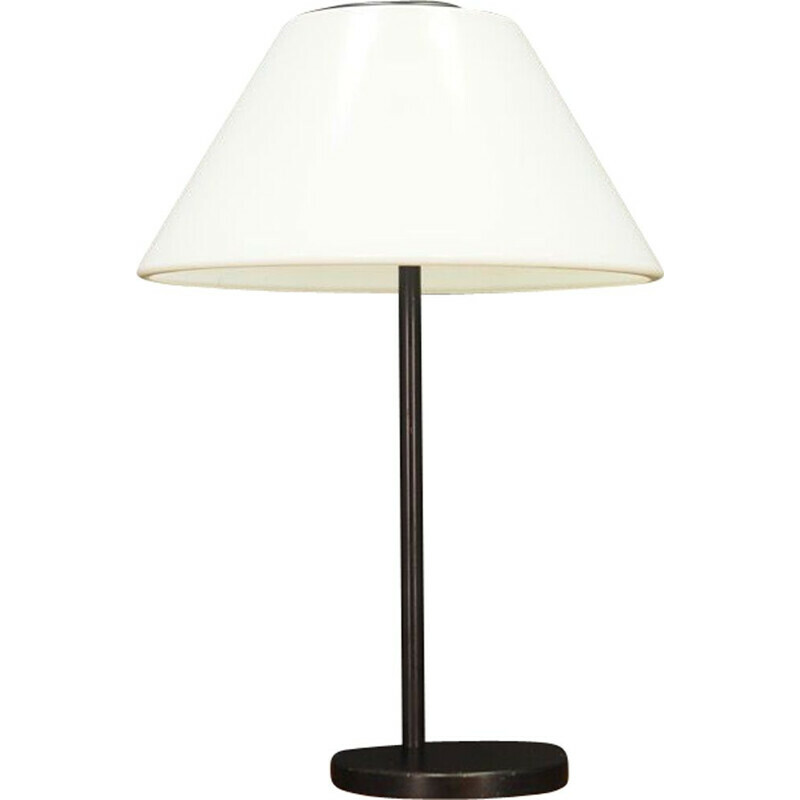 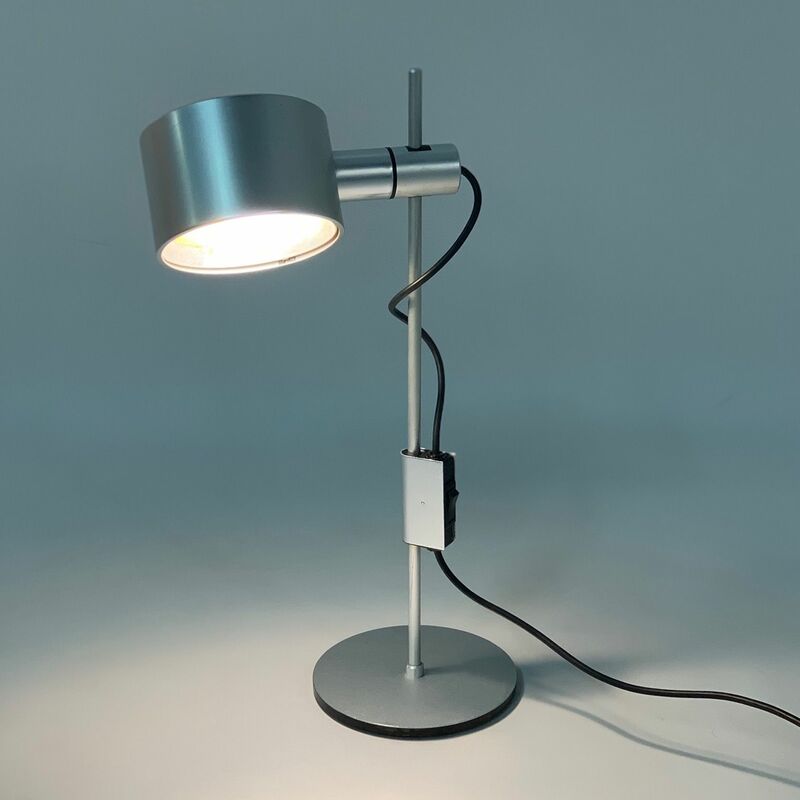 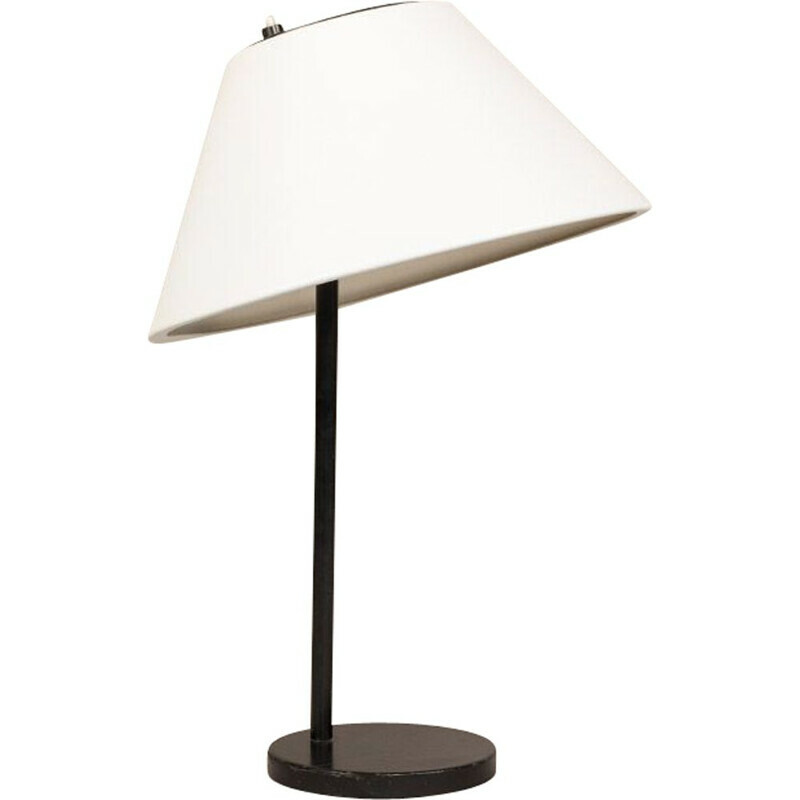 The lamp is adjustable in height and the shade can turn. 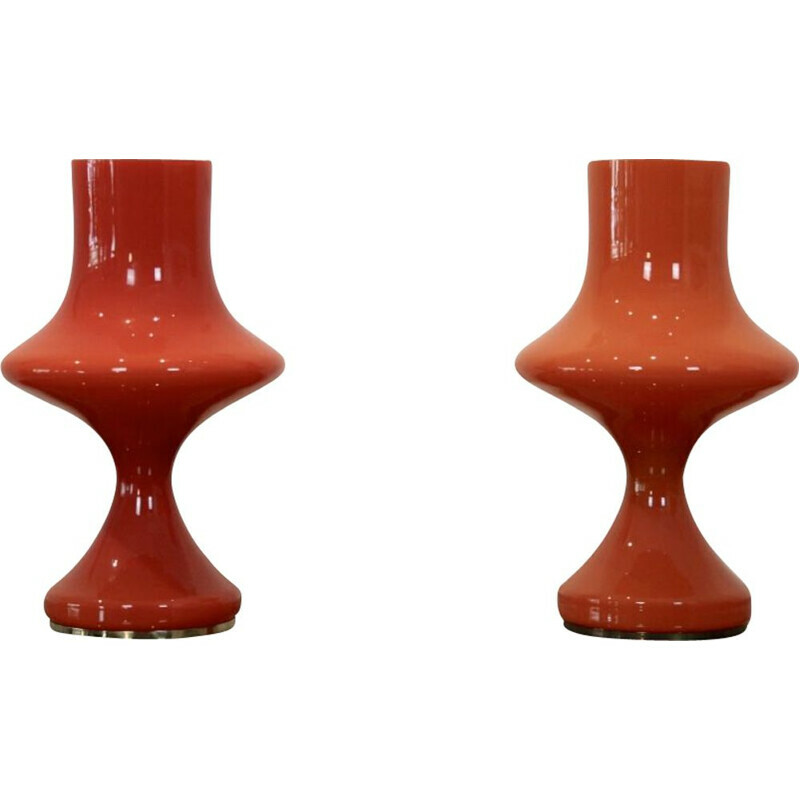 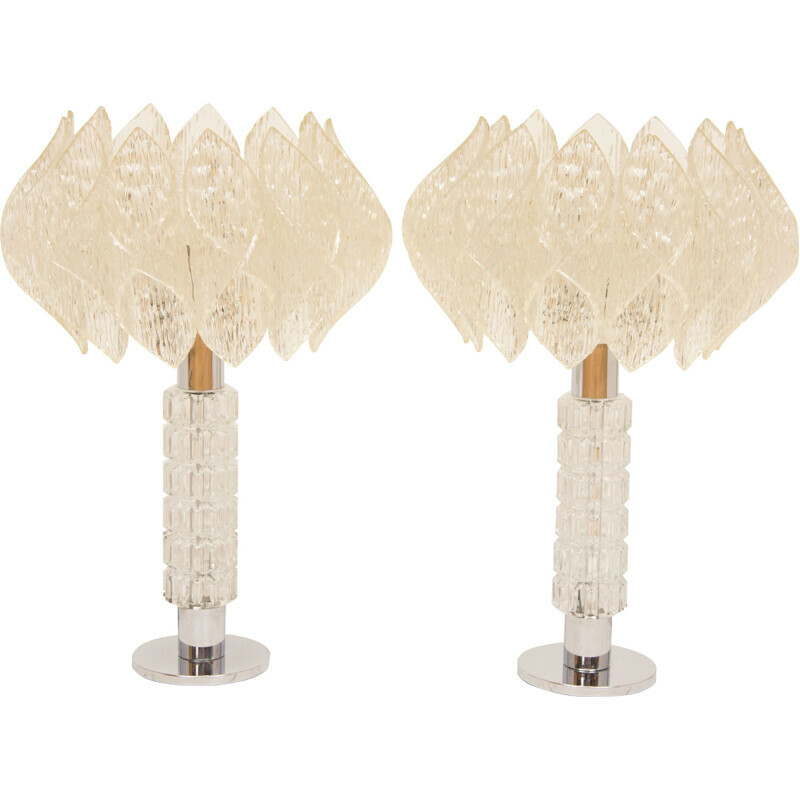 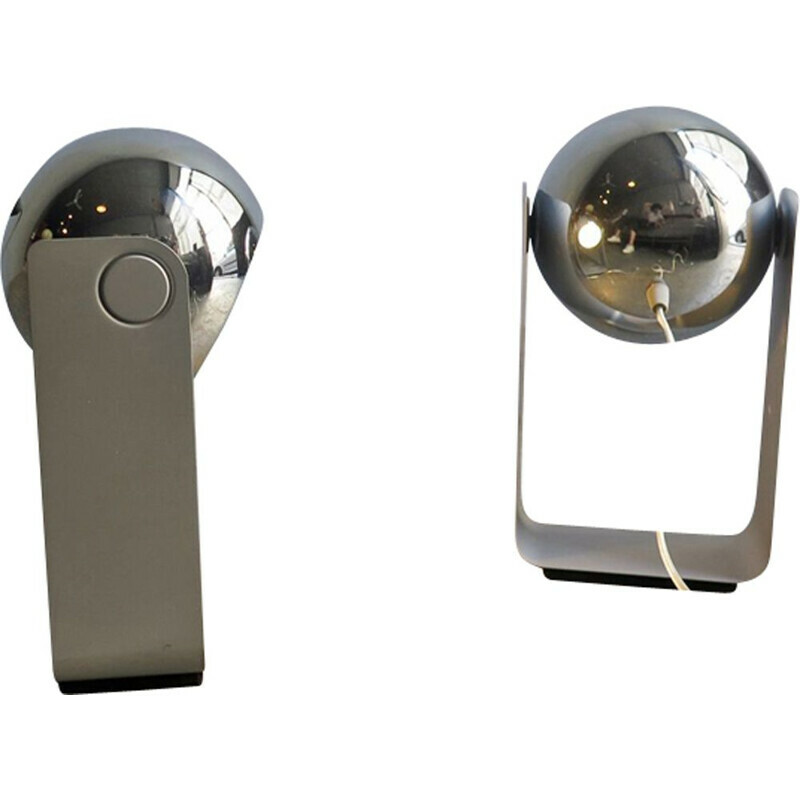 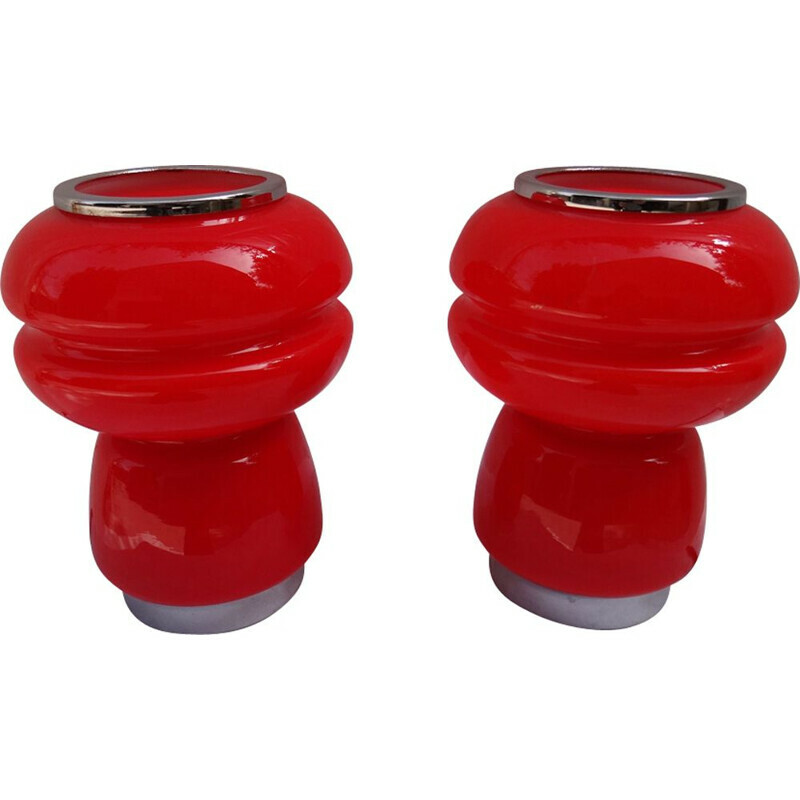 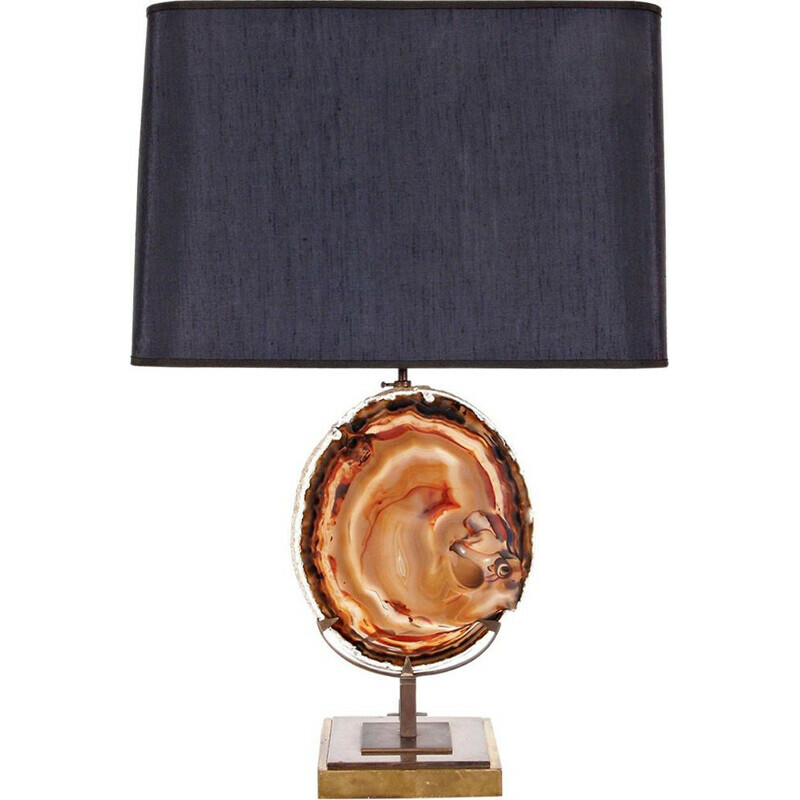 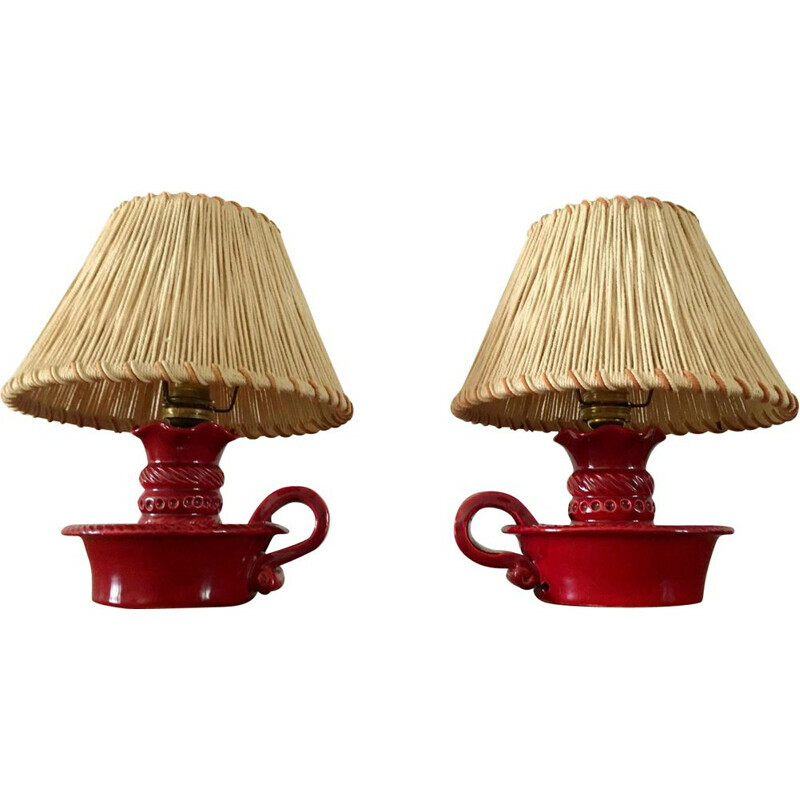 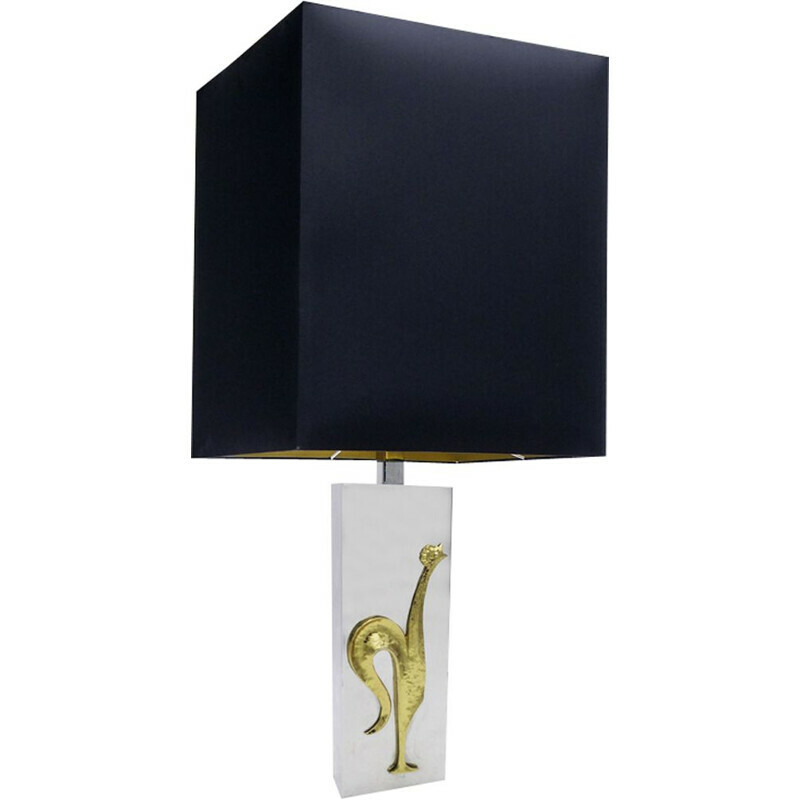 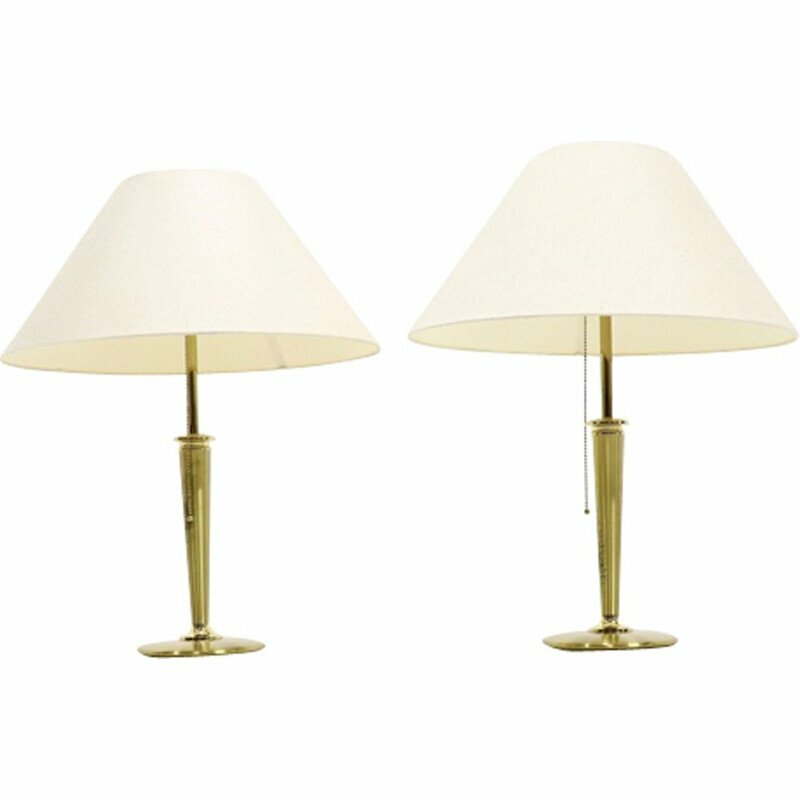 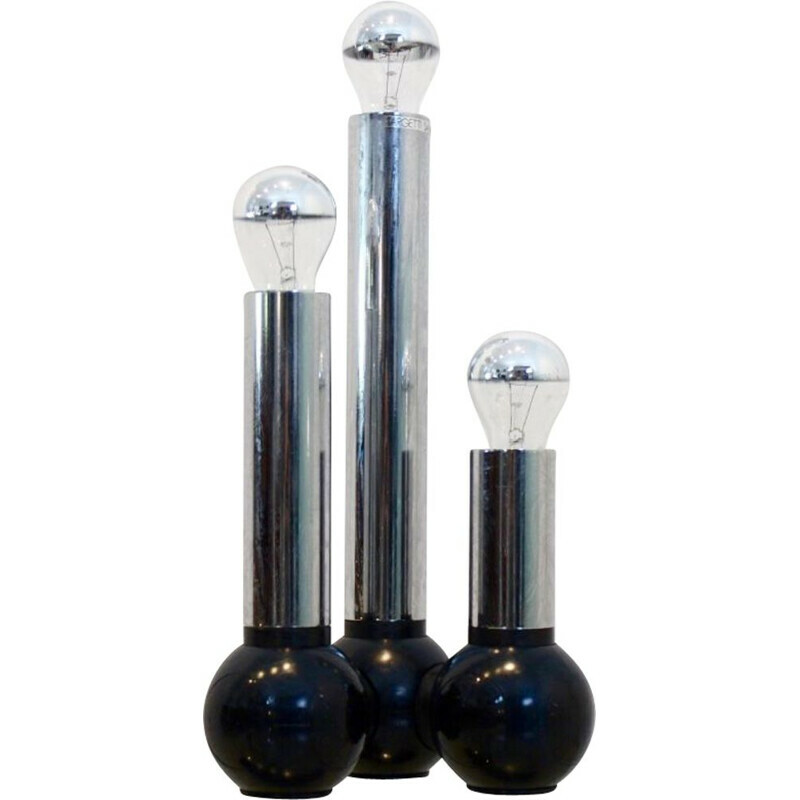 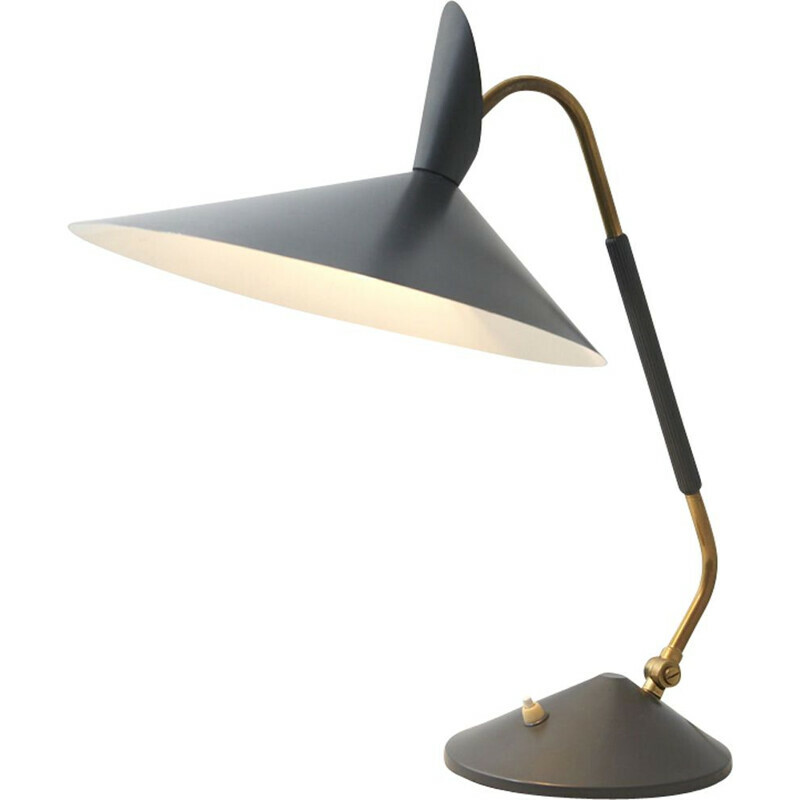 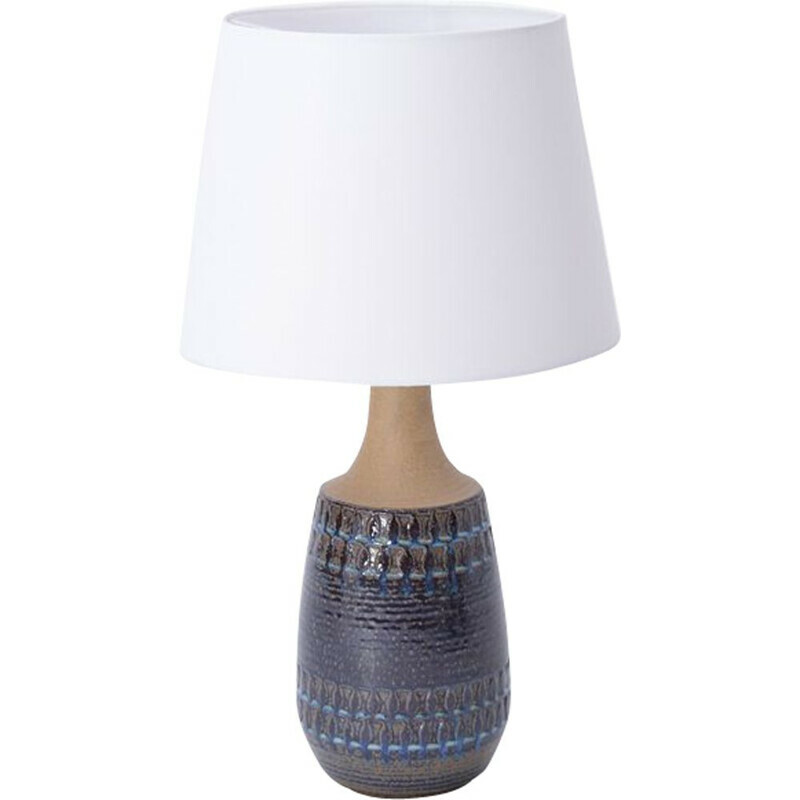 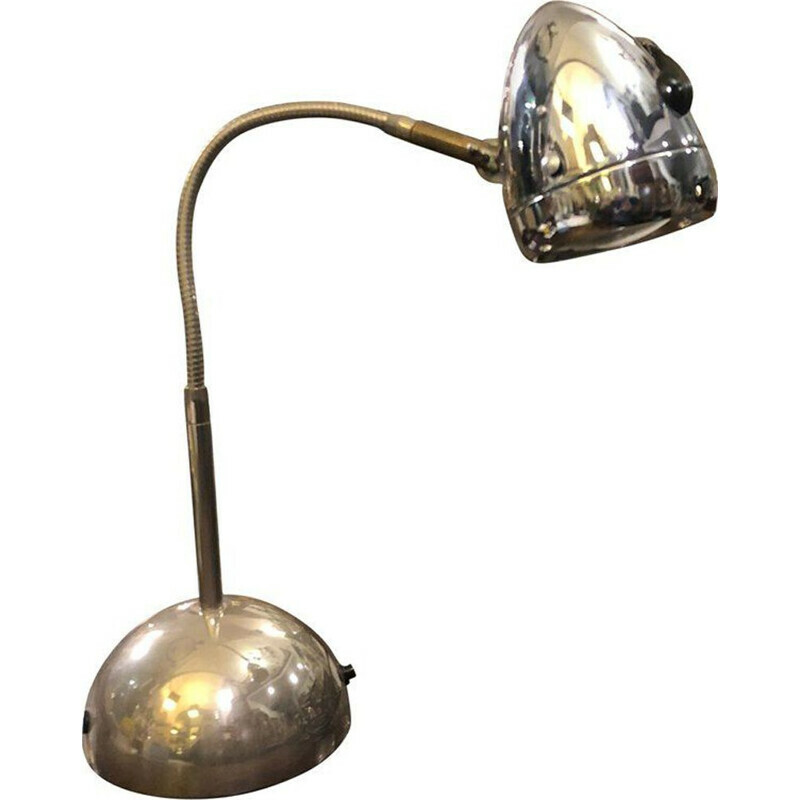 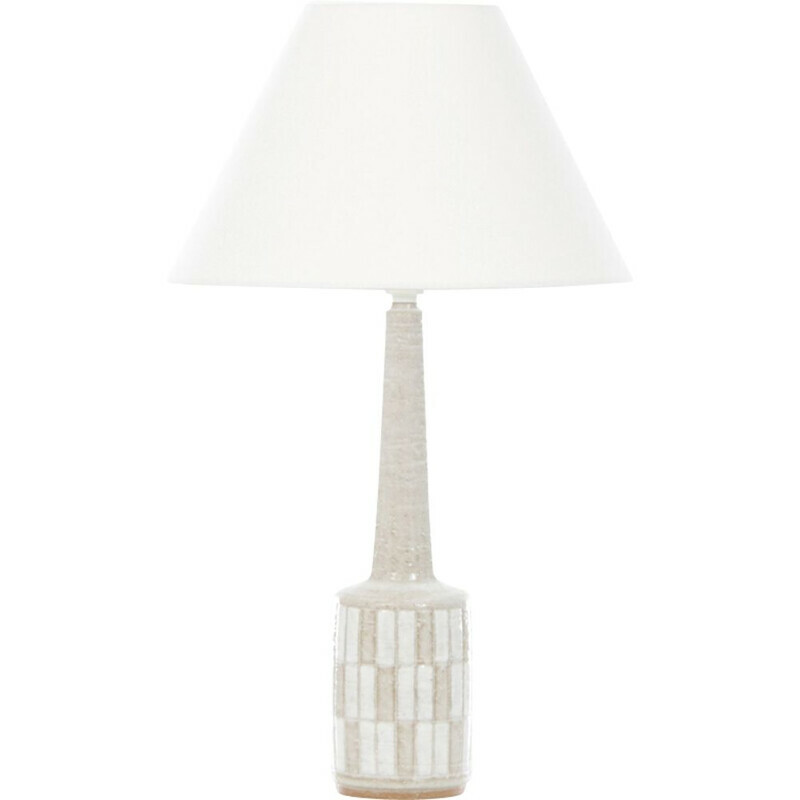 Characteristic of the lamps of Peter Nelson is the high-tech style and the switch in the upright. 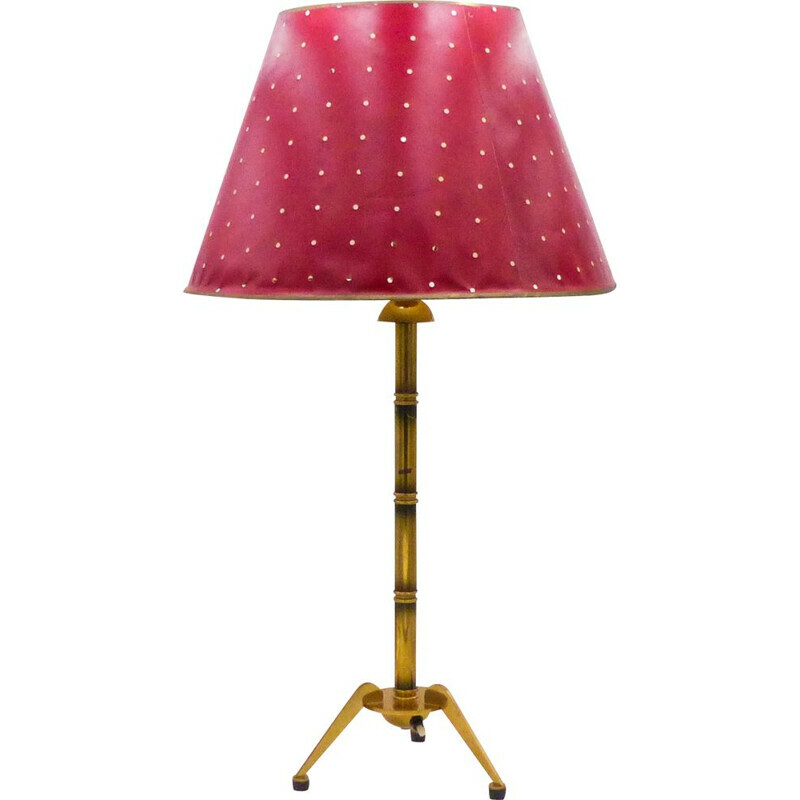 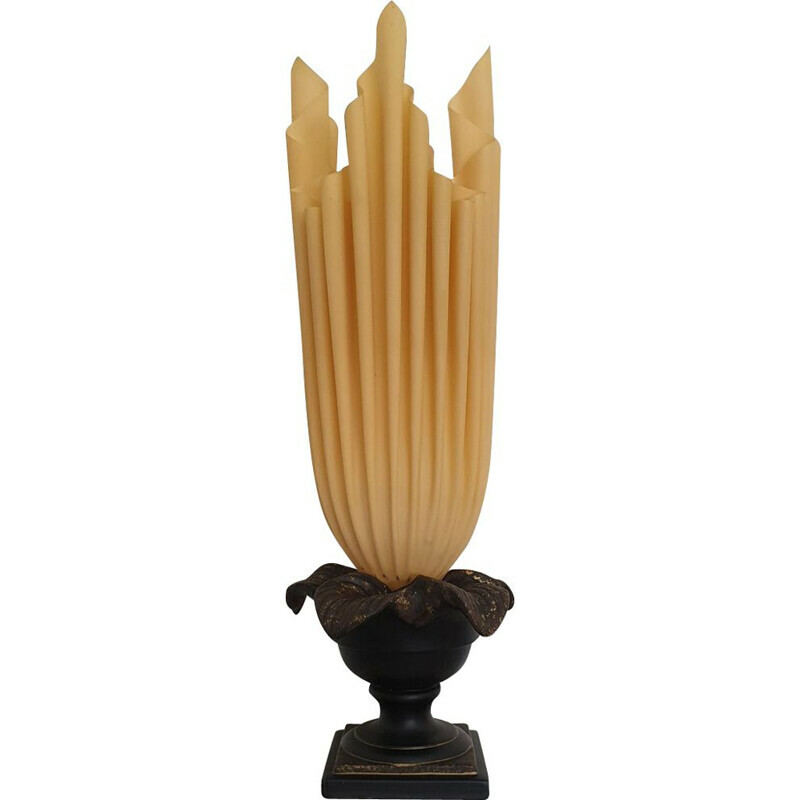 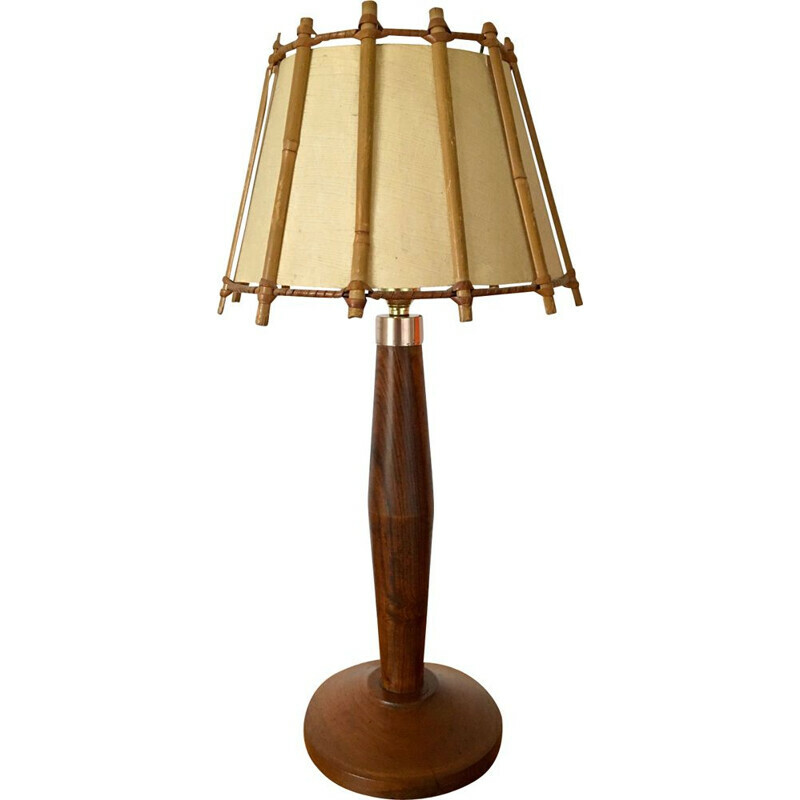 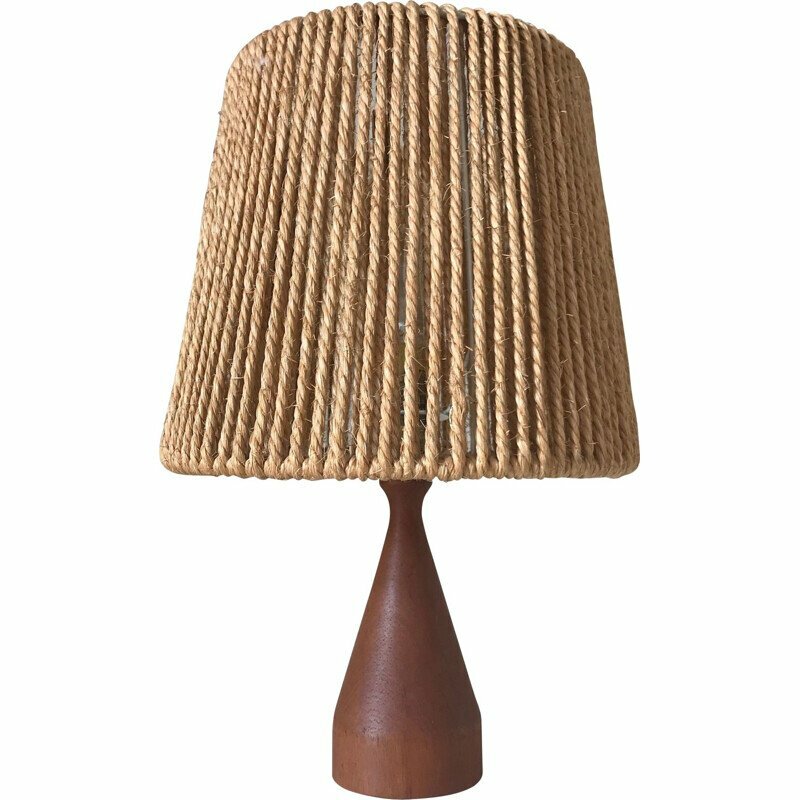 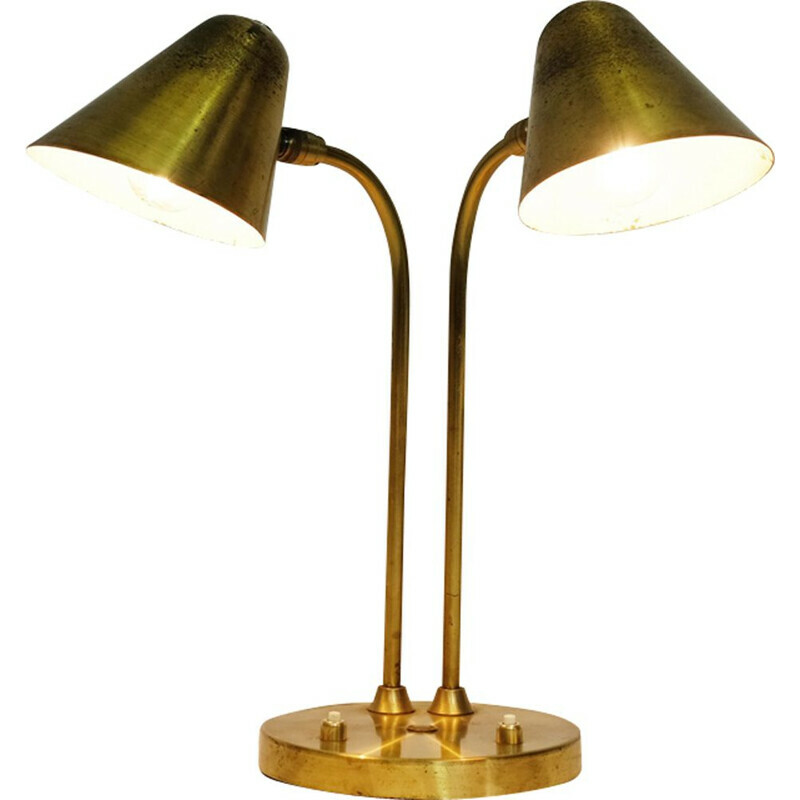 Considering its age this vintage table lamp is still in very good and original condition.